- The members of TYPIN are Taiwanese living, studying, or working in Holland. 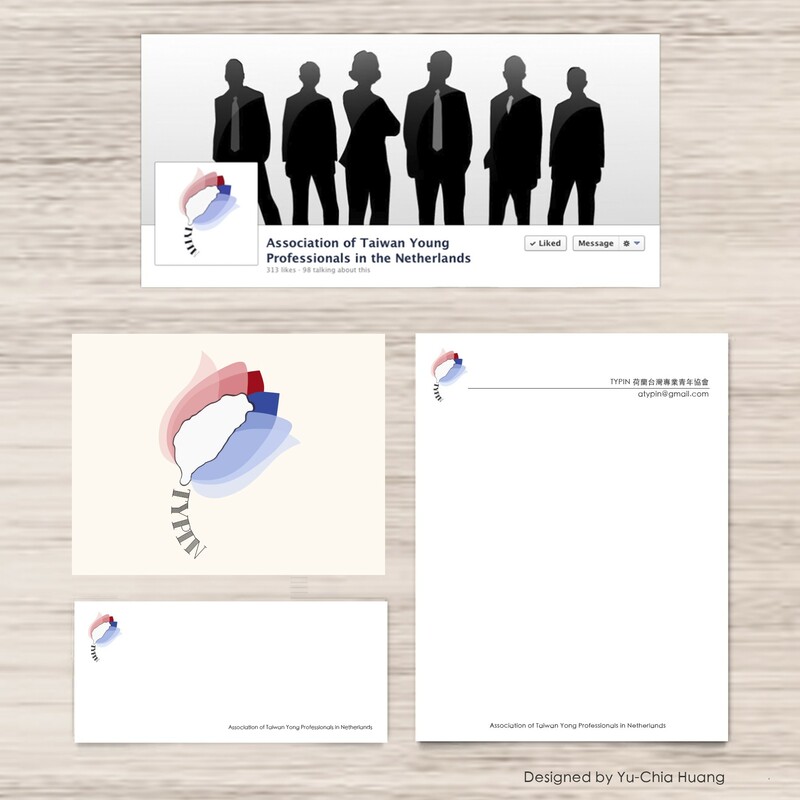 – The logo is built by the connections from Taiwan and Netherlands by Tulip, the shape of Taiwanese island, the color of Taiwanese and Dutch flags. – The blooming Tulip is the symbol, all the Taiwanese people in Holland can achieve their goals in their minds.